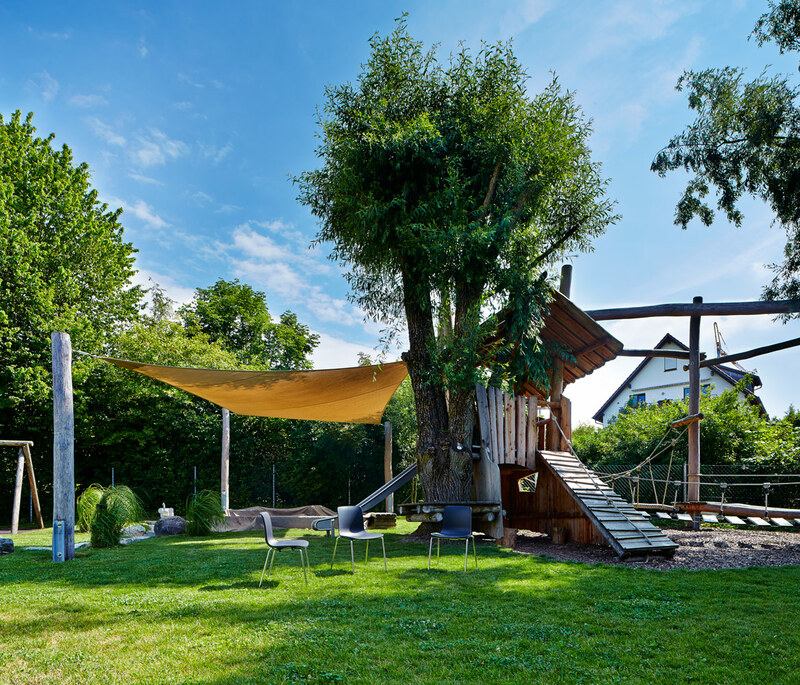 "In the 1970s, before the term ‘outdoor’ had even come into being, Albrecht von Dewitz recognised the market potential of this area and founded Vaude (pronounced [fau´de] and named after the German form of his initials, v. D.) in 1974. 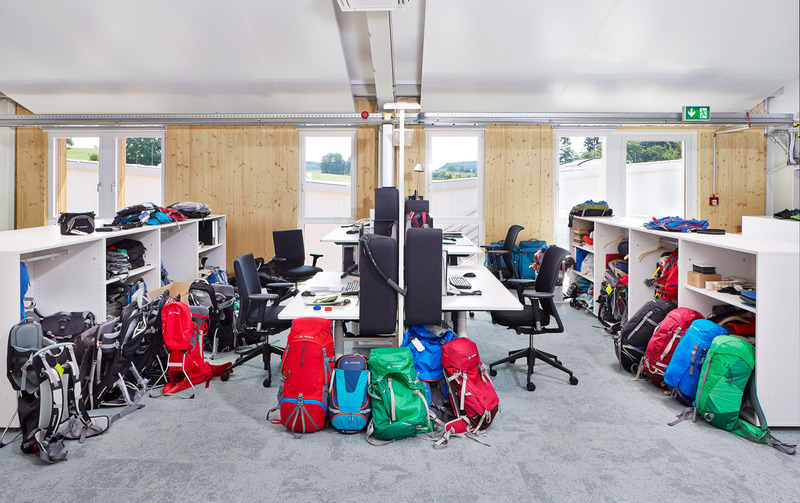 This one-man company has since developed into one of Europe’s major mountain sports brands and is dedicated to ecological production. 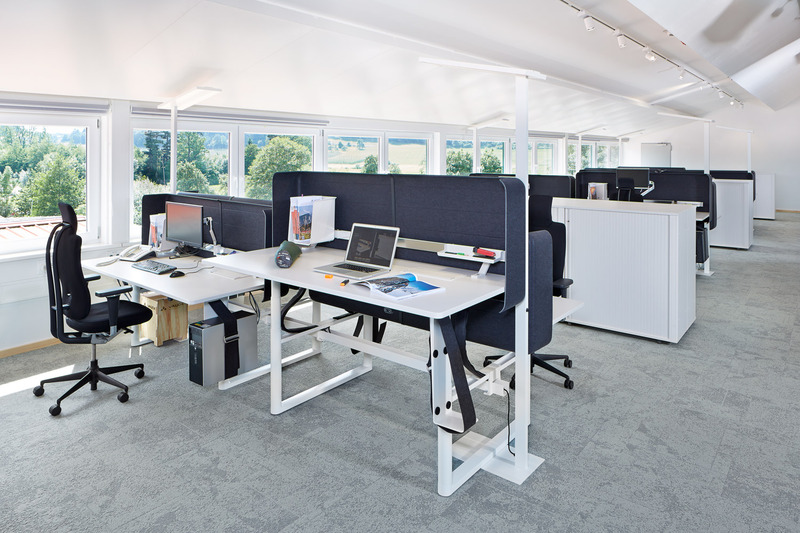 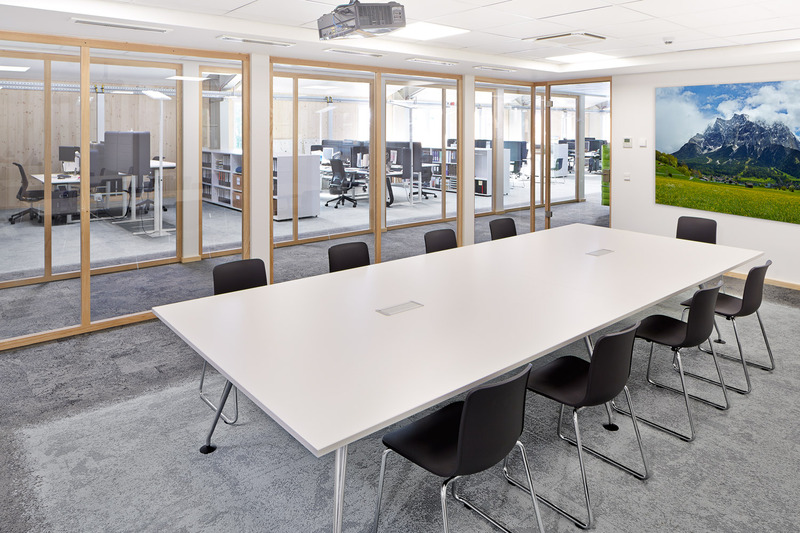 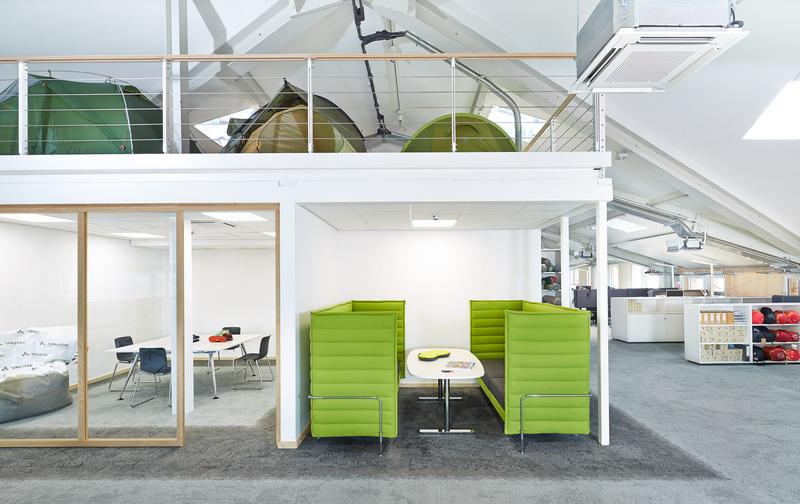 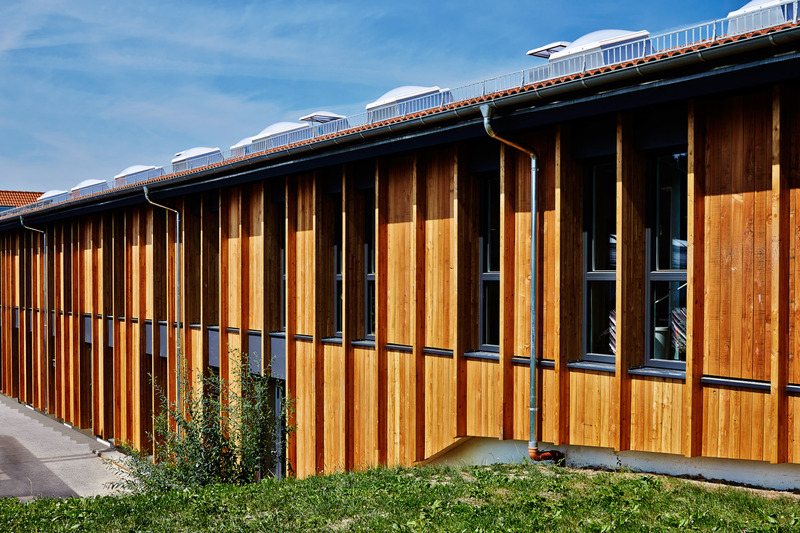 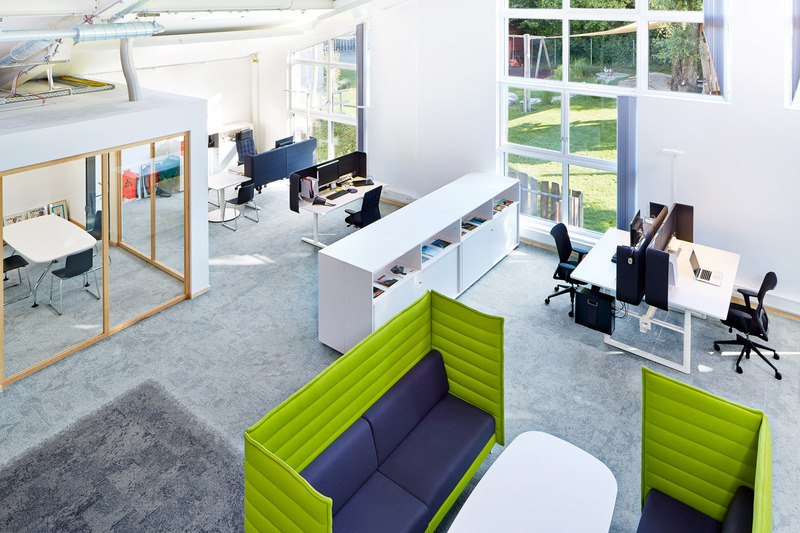 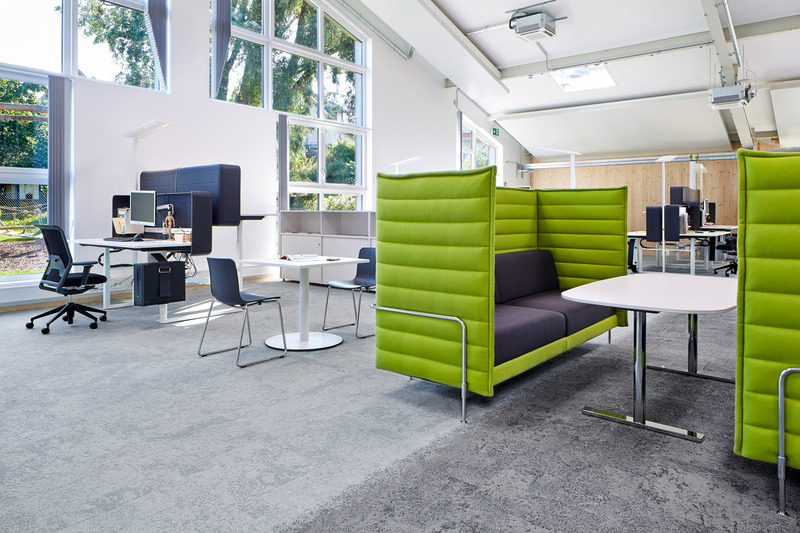 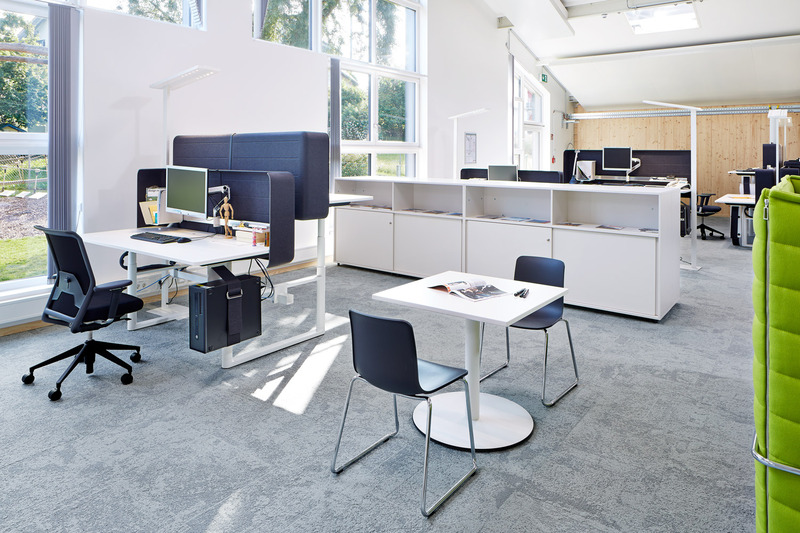 This is why sustainability was also a core requirement in the competition to completely furnish the new open office environment, along with other factors such as acoustics, quality, emotionality and a balanced price/performance ratio. 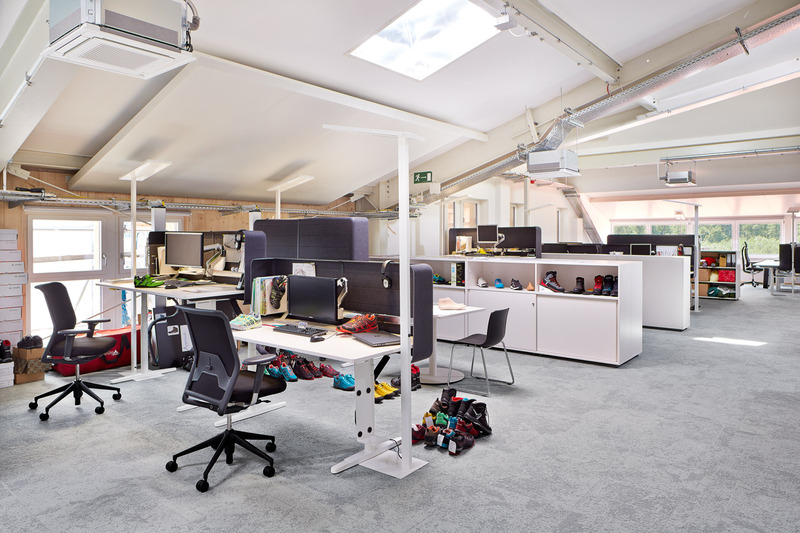 Vitra’s furniture impressed the customer in every respect, which is why it is also to be used in two major interior design projects scheduled for the near future."